commented on "All of us Here at Berridge & Gallagher thank all of our Customers, Clients & Suppliers a Very Merry Christmas. ..."
commented on "A big 2018 coming up with THREE new apprentices starting with us. 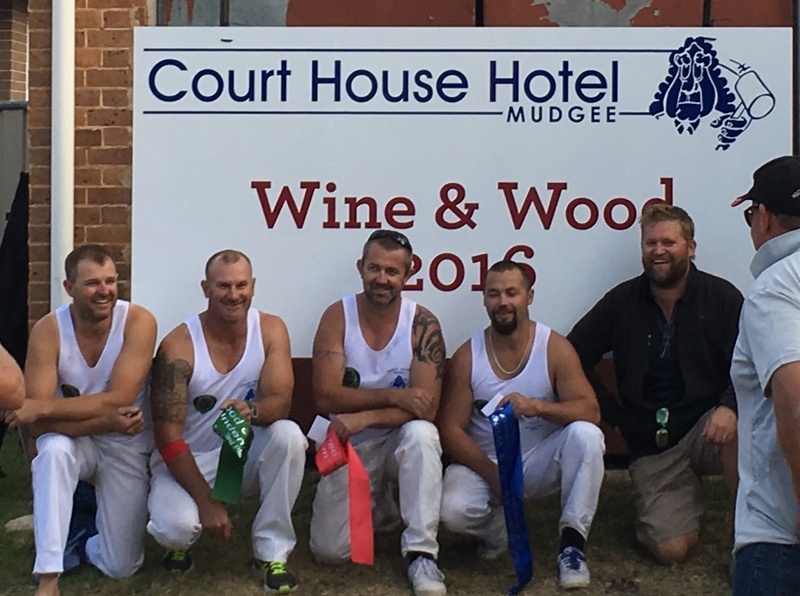 Dylan Barrass has kicked off & we look forward to Ryan O'Connor ..."
commented on "B&G Electrical - Powered Up is in for the Mudgee ANYTIME FITNESS. 24HR Treadmill Challenge. 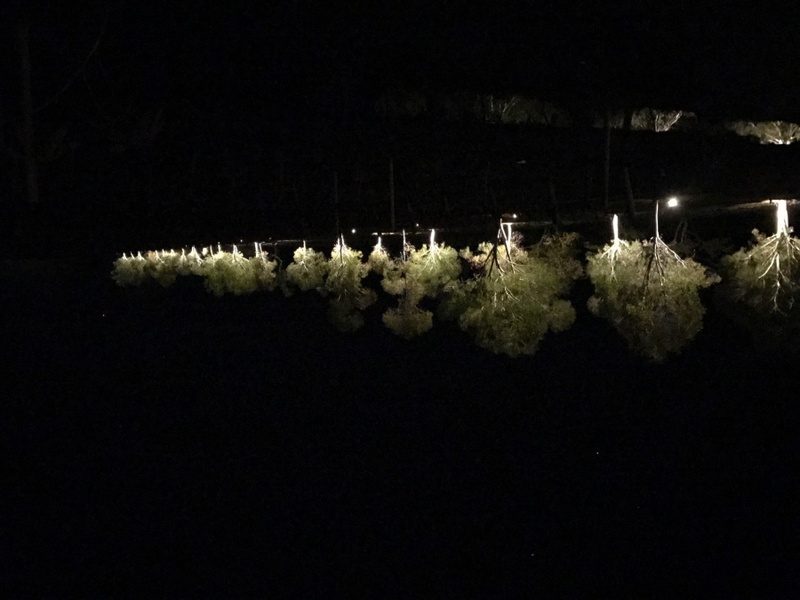 ..."
commented on "We have just completed the driveway lighting for Blue Wren Winery. It's causing a sensation with the affect & lighting the way for ..."
commented on "B&G recently sponsored the Wood & Wine event held at the Court House Hotel. 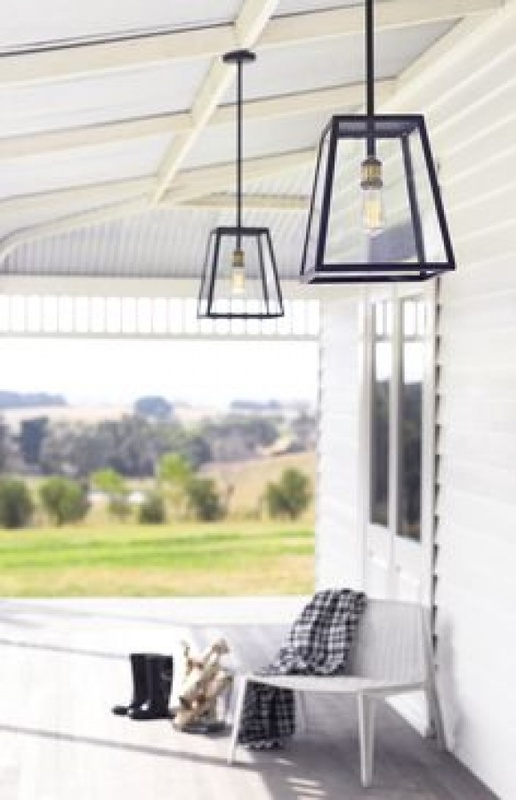 ..."
commented on "Berridge & Gallagher are a Mudgee based electrical company maintaining a reliable medium sized workforce and has a focus on quality ..."
commented on "Get you lighting ' spot on' with the help of our friendly teams advice and vast knowledge across all products." Get you lighting ' spot on' with the help of our friendly teams advice and vast knowledge across all products. 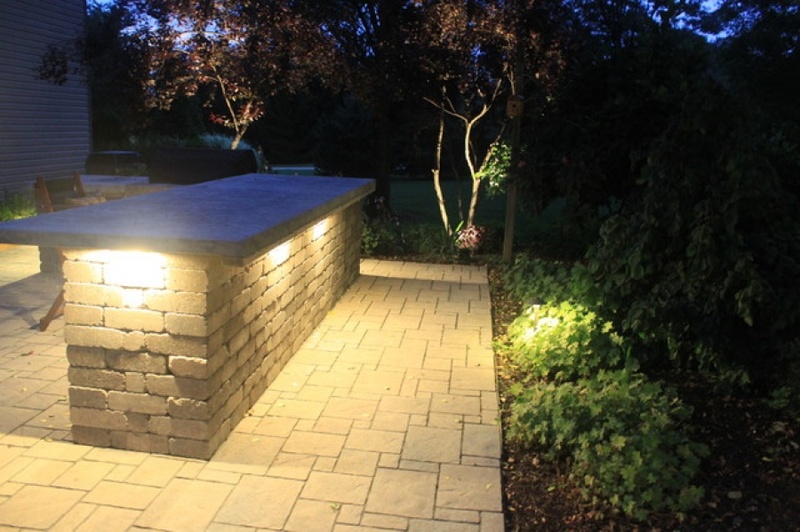 commented on "Lighting the outside of our homes serves two purposes. It provides essential security to deter thieves, and gives your home a warm and ..."
commented on "Keep Your Space Cool - economically. 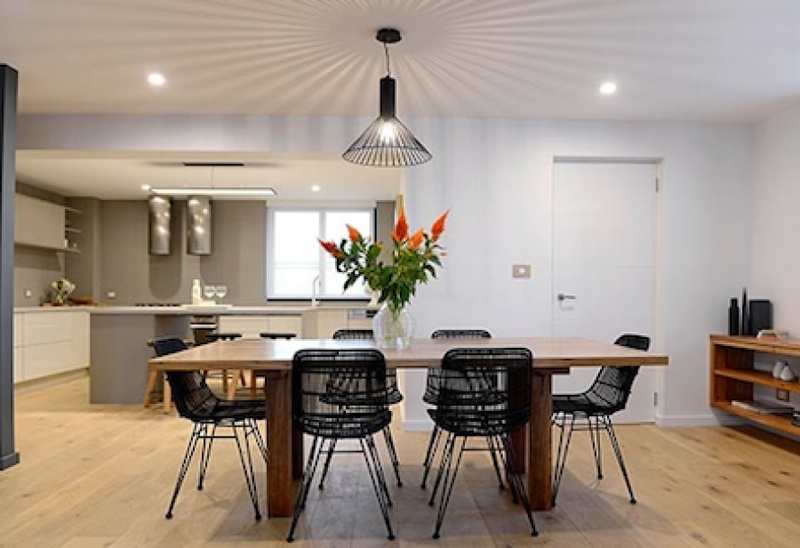 You may not always need to hit the A/C switch, take the time to check out these tips on ceiling ..."